Thoughts from a Buttonmonger: Happy Father's Day! 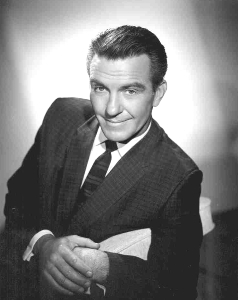 The quintessential TV Dad: Eugene Hugh Beaumont (February 16, 1909 – May 14, 1982) was an American actor and television director. He was also licensed to preach by the Methodist church. Beaumont is best known for his portrayal of Ward Cleaver, the husband of June Cleaver (Barbara Billingsley) and the father of Wally (Tony Dow) and Beaver (Jerry Mathers) on the television series, Leave It to Beaver (1957–1963).